Planet Aid Sponsors Mt. Pleasant Earth Day Celebration - Planet Aid, Inc. 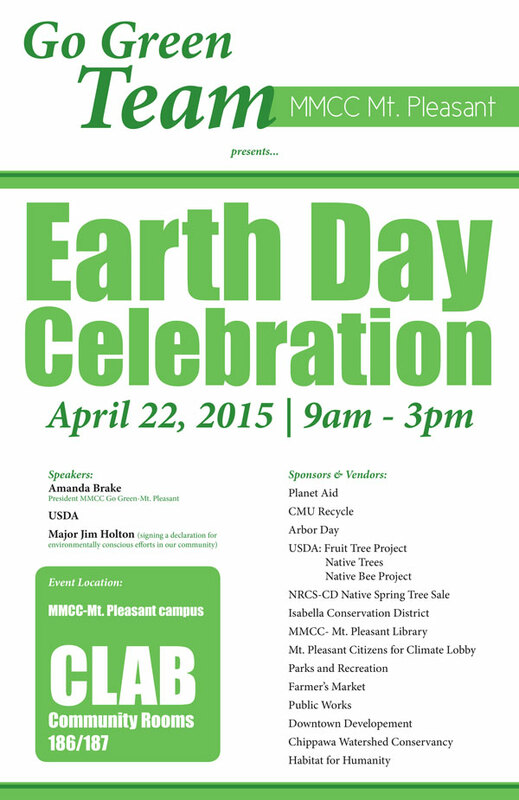 Planet Aid will be a sponsor of the first annual Earth Day Celebration for the Mt. Pleasant community. The event is organized by Mid-Michigan Community College's Go Green Environmental Club. Check out the flyer below for more details!